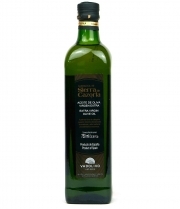 Extra virgin olive oil obtained from the olive, from the cornicabra, picual, manzanilla, arbequina and local varieties. 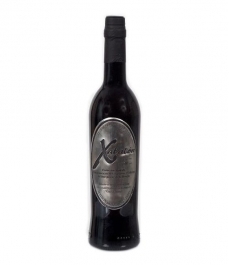 These contain considerably strong bursts of fruity, bitter and spicy flavours, with its own tones of cornicabra and picual varieties and, in smaller quantities, apples and almonds, from the manzanilla and arbequina varieties. 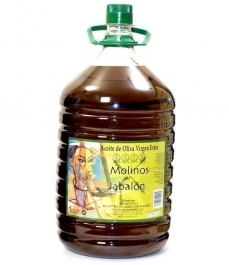 The are where these olive oils are produced, developed and bottled and make the designation of origin include the following municipalities of the province of Ciudad Real: San Carlos del Valle, Membrilla, Santa Cruz de Mudela, La Solana, Valdepeñas, Almuradiel, Viso del Marqués, San Lorenzo de Calatrava, Albaladejo, Alcubillas, Alhambra, Almedina, Carrizosa, Castellar de Santiago, Cózar, Fuenllana, Montiel, Puebla del Príncipe, Santa Cruz de los Cáñamos, Terrinches, Torre de Juan Abad, Torrenueva, Villahermosa, Villamanrique, Villanueva de la Fuente and Villanueva de los Infantes.